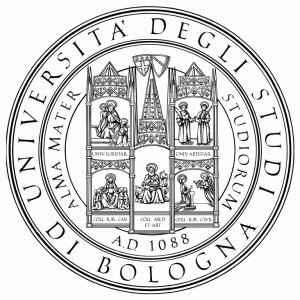 This highly multidisciplinary conference allows to foster dialogue among scholars and practitioners belonging to various disciplines: Computer Science, Sociology, Art, Mathematics, Physics, Complex systems analysis, Psychology, Economics, Law, Political Science, Epistemology, etc. Researchers from various disciplines will present papers shedding light on Internet research and in particular crossing rigid disciplines boundaries, describing original research and innovative ideas. The third International Conference on Internet Science, INSCI2016, is going to address such questions. We think that it is possible to focus some broad main areas: Technical aspects of Internet (protocols, apps, etc. ), Internet, individuals and society (human behavior, e-health, education, economy, art, etc. ), Internet and politics (participation, crowdsourcing, bottom up, top down, etc. ), Internet and rights (privacy, intellectual property…), but we are open to other suggestions. Have a look at the keywords emerged from the round table. The first day of the conference will be open-access to everybody.